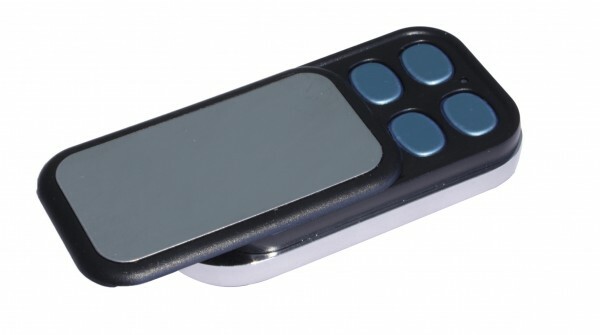 The Aeotec (Aeon Labs) KeyFob is a Z-Wave remote control, which features all the functionality of larger remote controls into a smaller, more modern design. Because of its small size, it can be fit on a key ring and taken anywhere. Each of the four buttons on the KeyFob can switch multiple Z-Wave devices with a simple push and can control up to 8 different scenes. Related links to "Aeotec KeyFob"